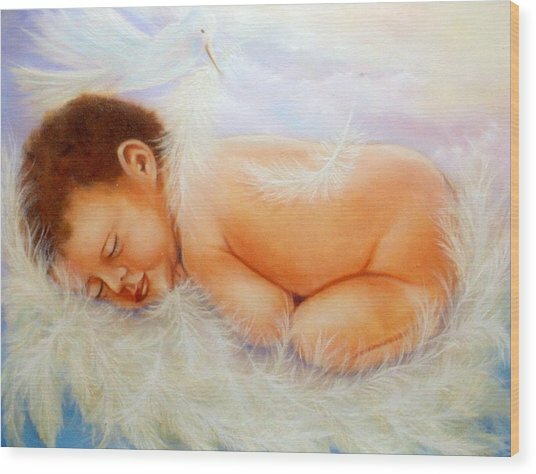 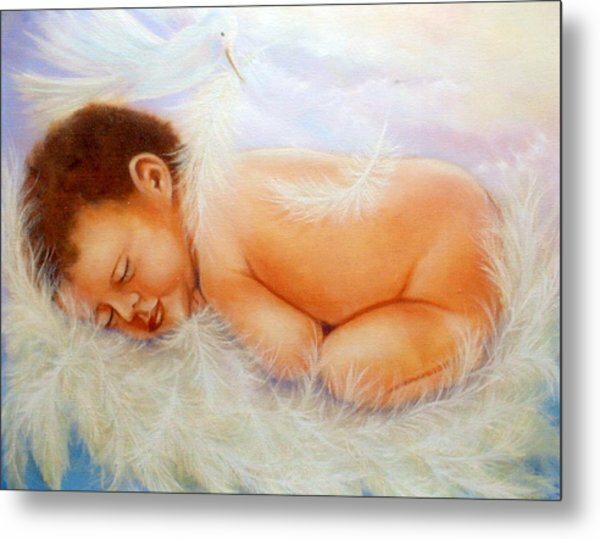 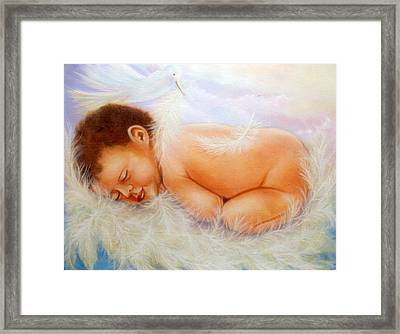 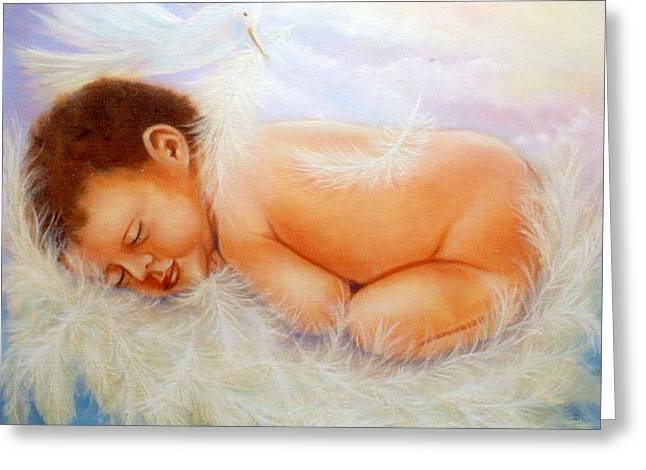 Baby Angel Feathers is a painting by Joni McPherson which was uploaded on October 6th, 2010. 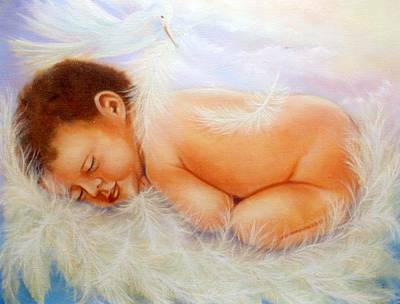 Absolutely gorgeous Joni. I'm sure there's a story behind this one - a happy story I hope.